Thank you for signing up for The Business of At Home Business Notification list. 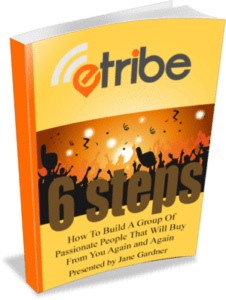 You can download here the Etribe ebook on 6 steps to build a passionate group of fans – no optin! There are 6 steps to build a group of passionate people that buy from you.